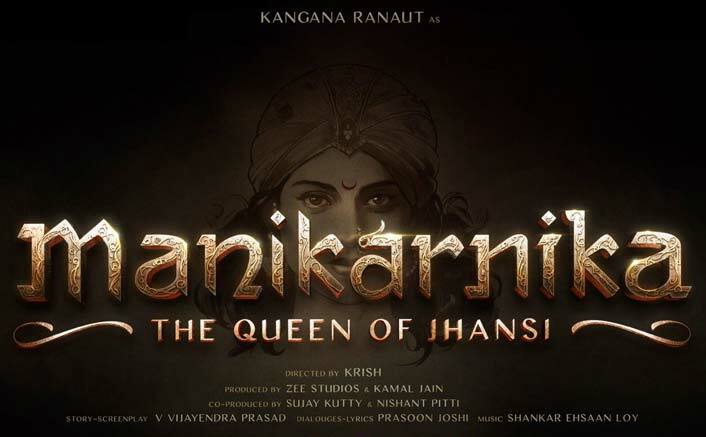 The poster shows Kangana Ranaut as Rani Laxmibai charging at the British army. She’s riding a horse; she’s her brutal sword in her right hand and she’s tied her son on her back. Her tresses and flag are shown flowing with the wind to show speed of her horse. Her army in the backdrop further improves her appearance as a warrior. It is a historical movie based on a true story related to Indian Rebellion of 1857.